Chances are, you speak more languages than you think! We become fluent in the language of yoga symbols without much effort, as it is one that surrounds us from the time that we are born. Same as in the spoken language, each culture has its own unique set of yoga symbols that represent the things that are important to them. In the culture of Yoga, there are several symbols that yogis commonly use. Understanding these is essential to understanding and getting fully in touch with the culture. So what are the most important symbols for yogis? And what do they mean? 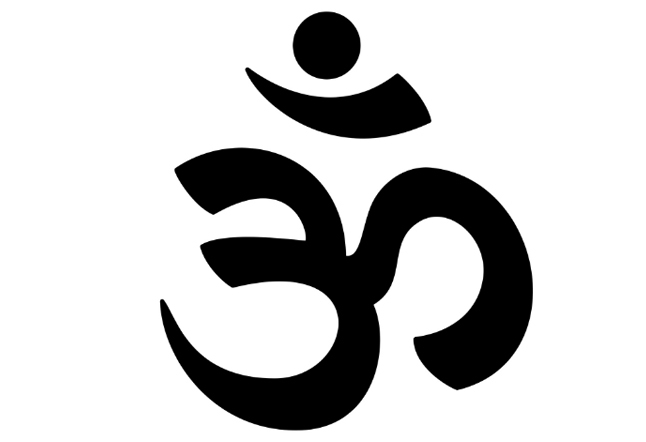 One of the most common and sacred symbols in the yogi tradition is the Om or Aum. Om is the consciousness of the Universe solidified into sound; chanting it at the beginning and end of yoga classes, as well as during meditation, connects us to to the vibration that permeates the cosmos and brings a deep feeling of clarity and bliss. It is considered to be one of the most potent mantras. Used to represent the universe, mandala translates to “circle” in Sanskrit. 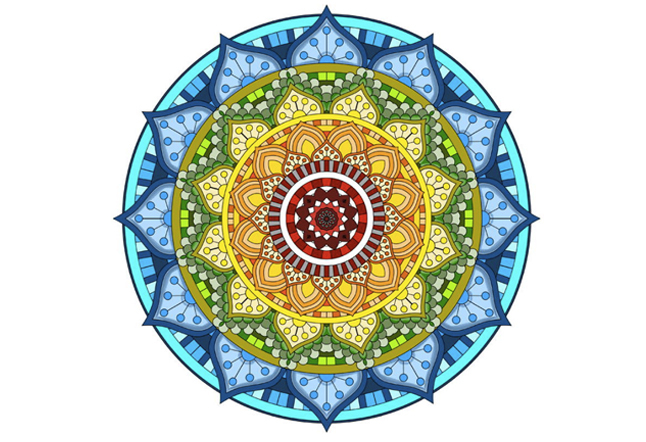 The delicate way that the patterns and colors interlace within the Mandala represents the balance, harmony, and unity that one can find when looking closely at nature, life, and the universe. 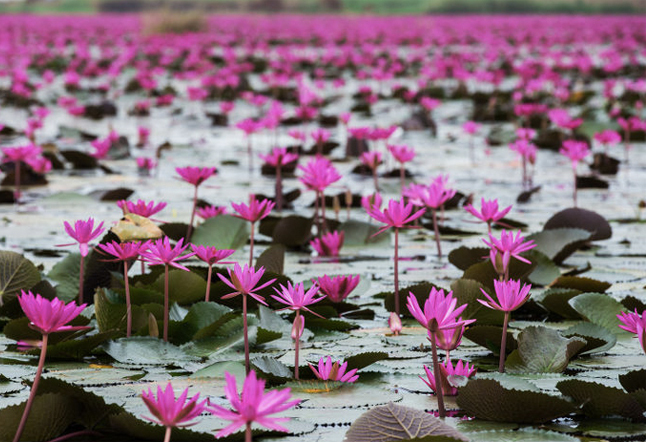 Like a beautiful flower that thrives in the muck of swamps, the lotus represents the ability of wonderful things to grow and flourish even in the darkest of environments. More specifically, it represents our heart opening and the ever-present potential for enlightenment. Inside all of us is a lotus bud, just waiting for the right time to unfold into a flower! The word “hamsa” is derived from the Hebrew word “hamesh”, which means “five”-- referencing the five fingers on the hand. 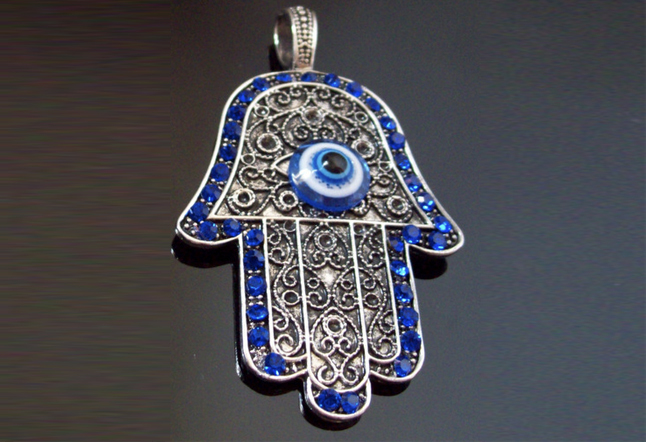 Hamsa is an open right hand, sometimes with an additional thumb in the spot where the little finger would normally be. It is a sign of protection, bringing its wearer happiness, health, luck, and good fortune. 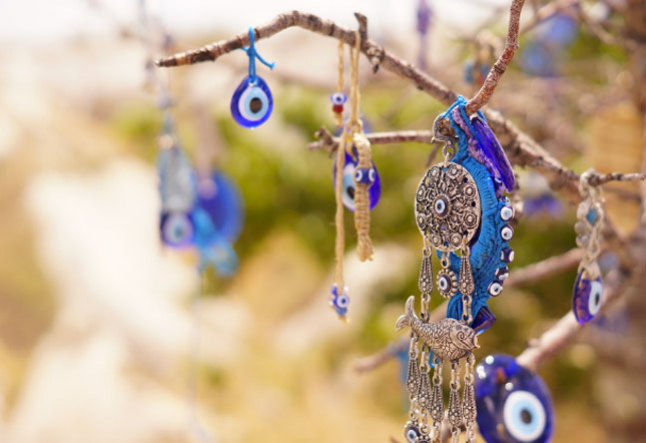 The symbol of the evil eye that is often contained in the symbol of the hand is meant to ward off evil or danger, brought on by the jealousy or pure malice of others. 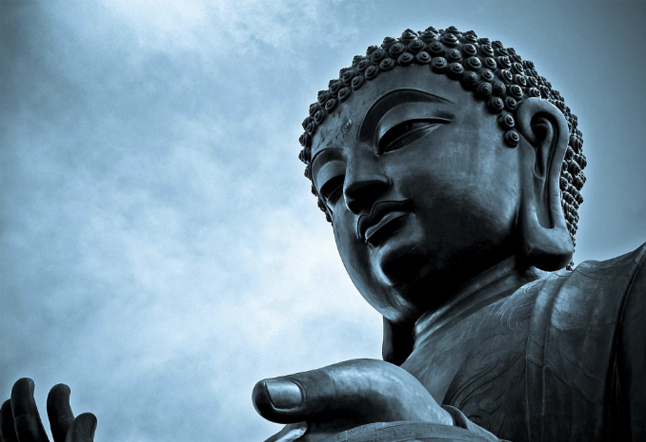 “Buddha” means “the awakened one”-- a person that has reached enlightenment. It represents the founder of Buddhism, Siddhartha, a prince who lived a sheltered and lavish life until he decided to go wander the world in search of true happiness and a cure for suffering. He is shown in many different poses, which include ones that portray meditation, protection, bliss, healing, and touching the earth. 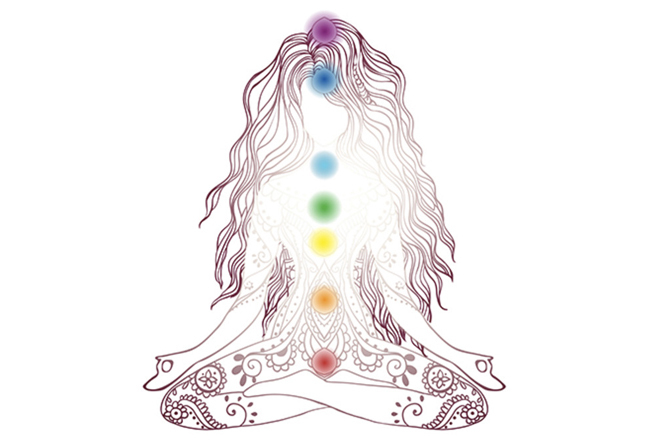 In Sanskrit, “chakra” translates to wheel or disk. In yoga, these wheels are more than just wheels-- they are the centers of life energy, or prana, located within the body. There are seven main ones, with the first located in the crown of the head, and the rest spread downward throughout the length of the spine. Each one has its own unique meaning and significance to our spiritual, mental, emotional and physical well-being.